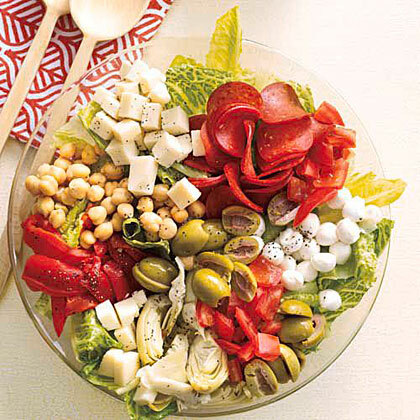 Antipasto salad is an extremely flavorful option for a light weeknight supper. 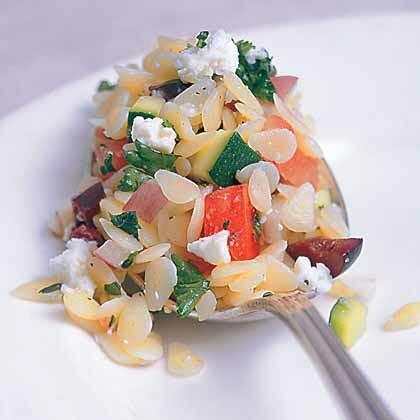 Whip up this easy orzo salad for a light and healthy side dish alternative to potato salad. 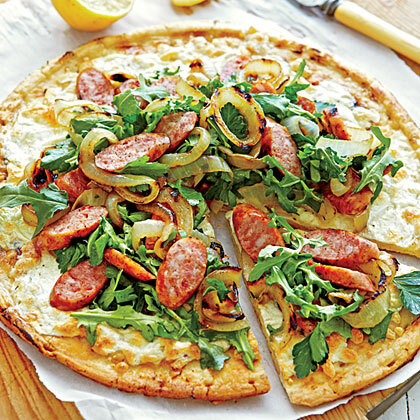 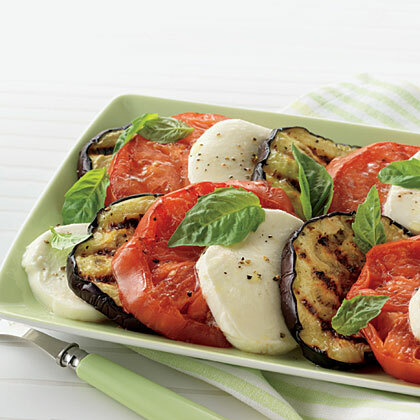 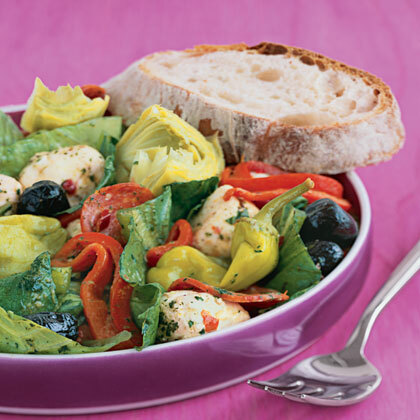 There's something for everyone in this one-dish Antipasto Salad meal. 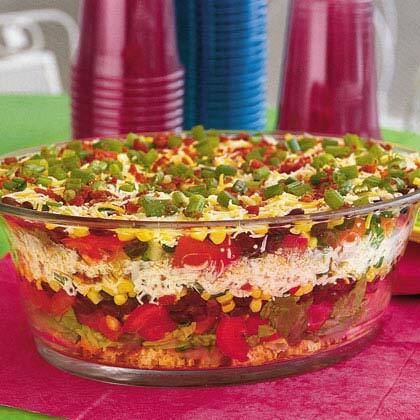 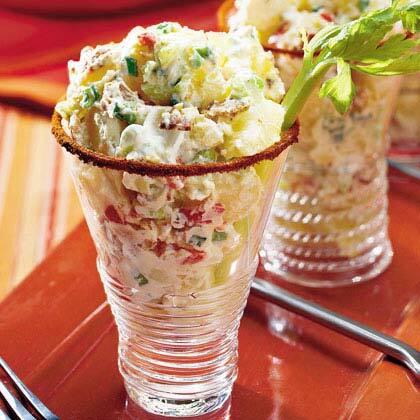 This 5-star cornbread salad is the perfect dish for summer entertaining. 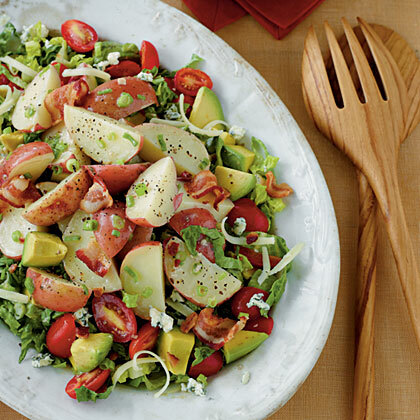 Not only does it taste delicious, but this salad also looks gorgeous on the table. 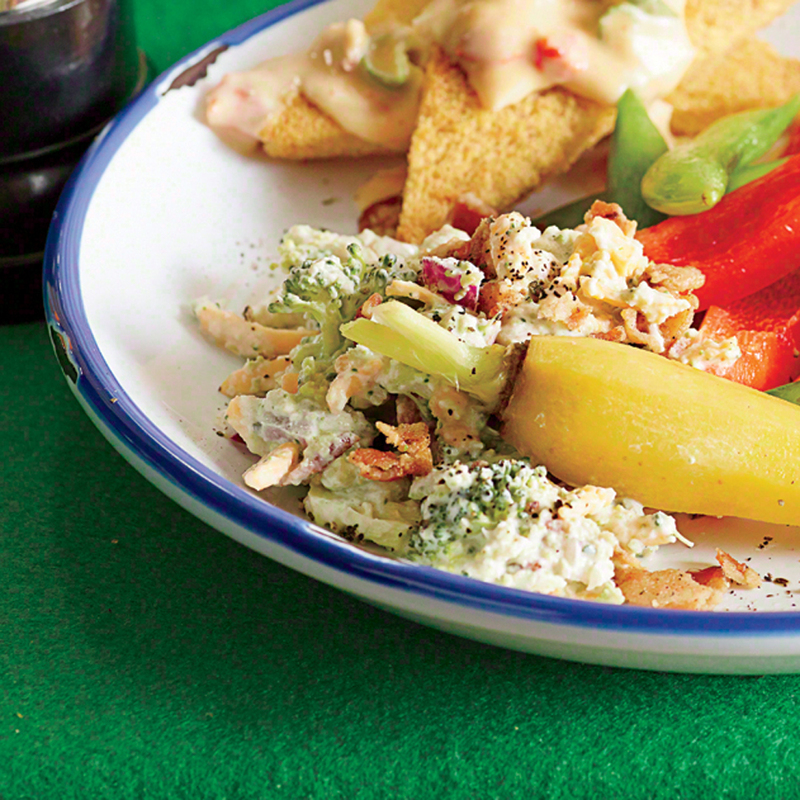 Shaved Carrot Salad is dressed with a splash of vinegar and a sprinkling of fresh dill. 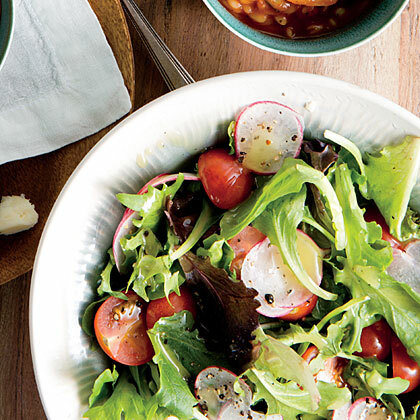 The results are a fresh, super quick side salad. 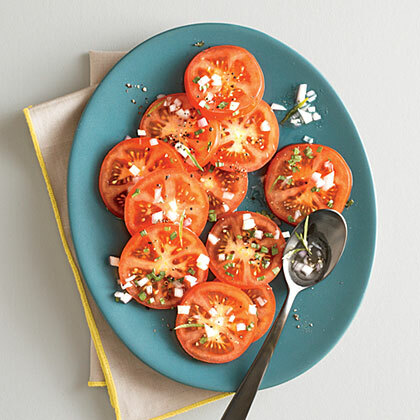 Pair your entrée with this vibrant, aromatic Tarragon-Tomato Salad. 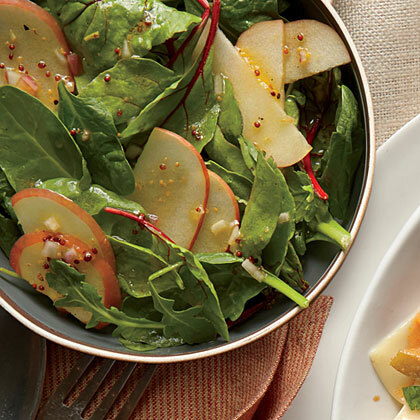 This salad delight was voted one of our staff favorites. 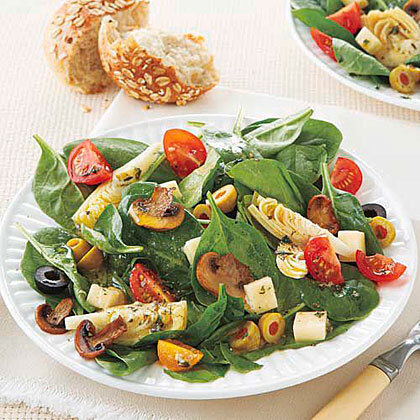 Every cook needs a basic salad in their repertoire. 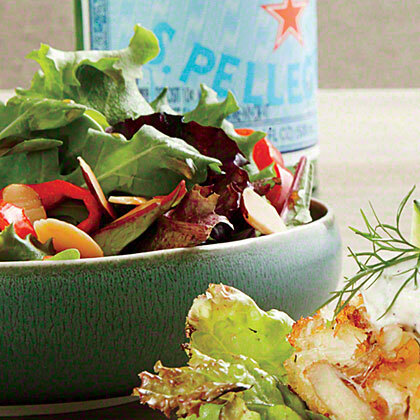 Keep Simple Salad with Lemon Dressing in yours. 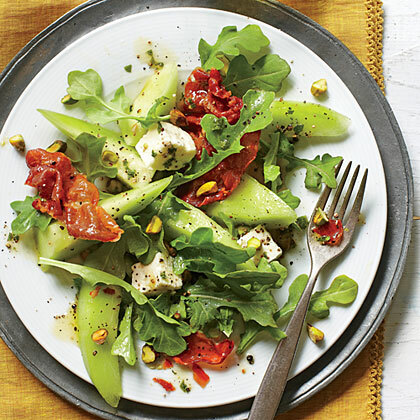 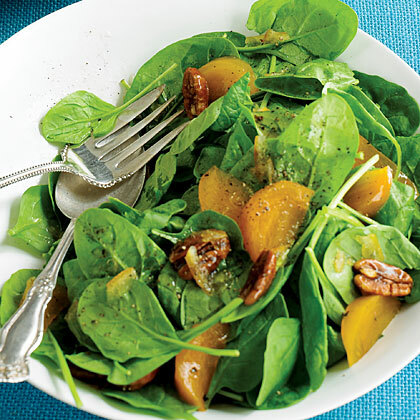 "The herbes de Provence in this dish dress up what is actually a very simple salad. 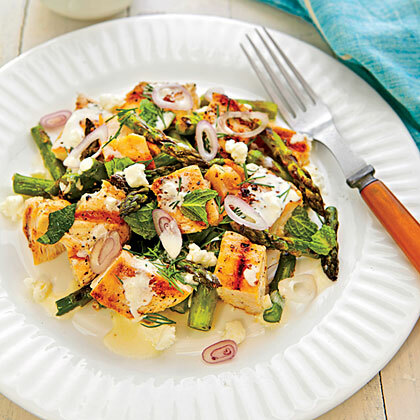 "Kay Plahutnik, 62, Surprise, Ariz.